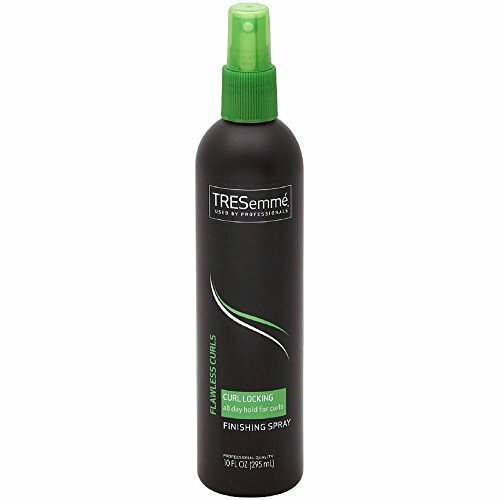 TRESemme Curl Locking & Scrunch Hair Spray, 10 fl. oz. Humidity resistant formula. Used by professionals. Professional Formula: Extra hold non-aerosol hair spray. 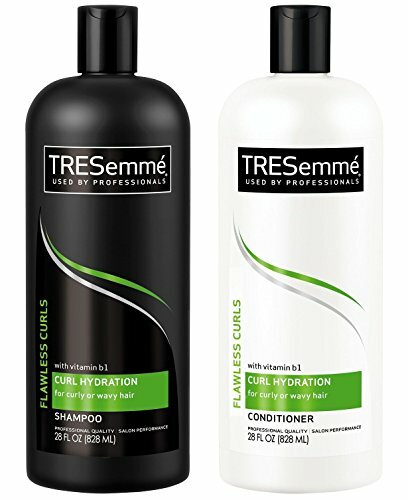 Humidity resistant formula. Professional Results: Locks in curl and locks out humidity. Keeps curl defined without feeling stiff or sticky. This product contains a maximum of 55% VOCS. This product is not tested on animals. 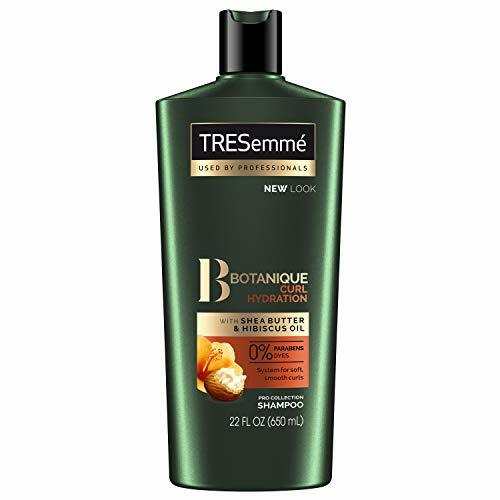 DetailsTRESemme Curl Care Mousse, Flawless CurlsCurly hair craves hydration, and this mousse's conditioning formula - which includes keratin, gelatin and proteins - quenches curls' thirst. 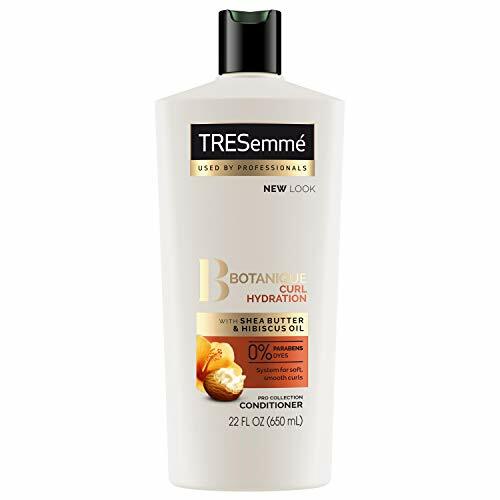 This silky smooth mousse enhances your natural waves, adding definition without clumping. This product contains a maximum 6% VOCs. This product is not tested on animals. Made in USA.DirectionsOur Stylists Suggest:Shake can and dispense 2-3 egg-sized dollops into hands. Scrunch damp curls section by section. Then, run a wide-tooth comb from roots to ends, fully coating strands with the mousse. Blow dry hair upside down with a diffuser until it's 90 percent dry, and then air dry for frizz-free curls. WARNINGSFlammable. Do not use product near fire, flame or sparks. Do not smoke until hair is thoroughly dry. Contents under pressure. Do not puncture, incinerate, or crush. Do not expose to heat or store at temperatures above 120 degrees F as can may burst. Do not use if spray nozzle is missing or defective. Keep out of reach of children. Use only as directed. Avoid contact with eyes. Intentional misuse by deliberately concentrating and inhaling the contents can be harmful or fatal. Flawless Curls Curl Moisturizing Shampoo was launched by the design house of Tresemme. It is recommended for normal hair. 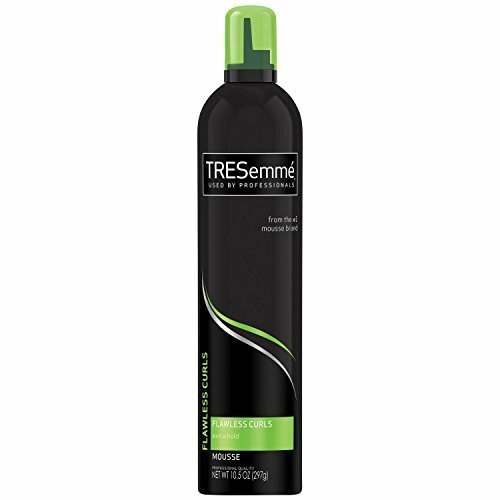 Get Defined, Bouncy CurlsTransform your unmanageable, frizzy curls into defined, vibrant ringlets with this Tresemme Bouncy Curls Defining Hair Gel. It defines and holds curls, helps give them extra bounce and radiance, with a long-lasting frizz control. 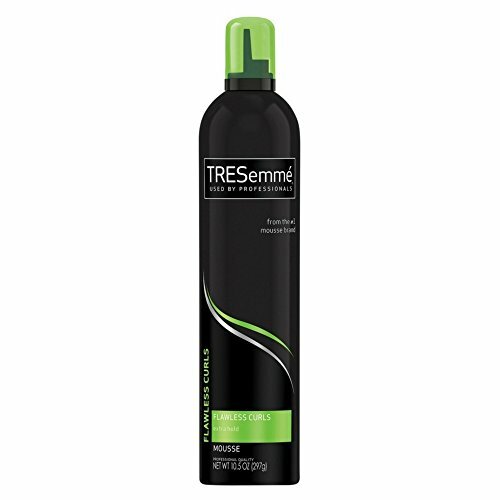 Use this gel and make any event a special one.Holds curls and boosts bounceControls frizz for a long timeAlcohol freeTresemme Bouncy Curls Defining Hair Gel is alcohol free and can easily tame unruly hair.Just For You: Frizzy, curly hairA Closer Look: Its humidity-resistance formula controls frizz and gives healthy-looking styles. 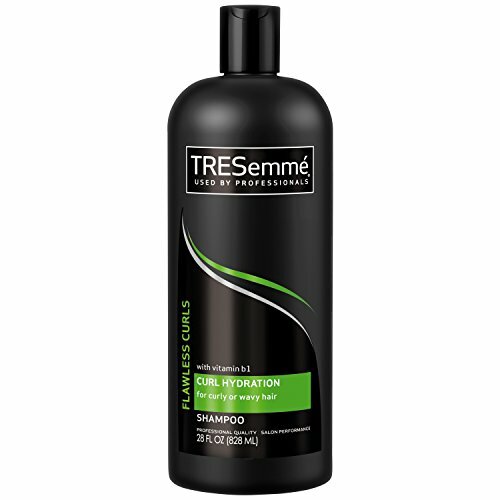 Its alcohol-free formula doesn't dry out or flatten your hair. 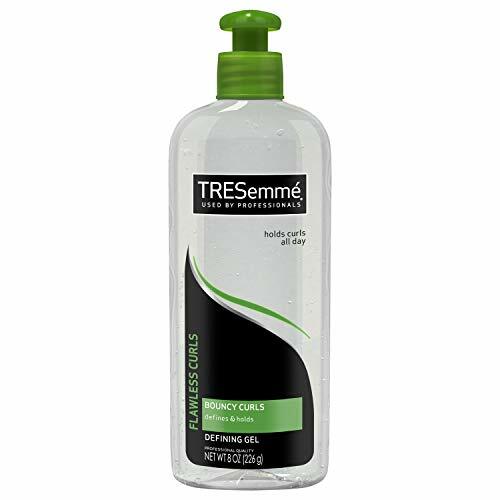 Holding polymers lock curls into place for the tight curls you've always wanted, while its proteins hydrate and tame flyaway.Get Started: Coat damp hair with this curl-enhancing gel and get those defined, natural-looking curls you've always craved for.